Looking for fun Mother’s Day crafts for kids? We have free printable templates to make this one super-easy! 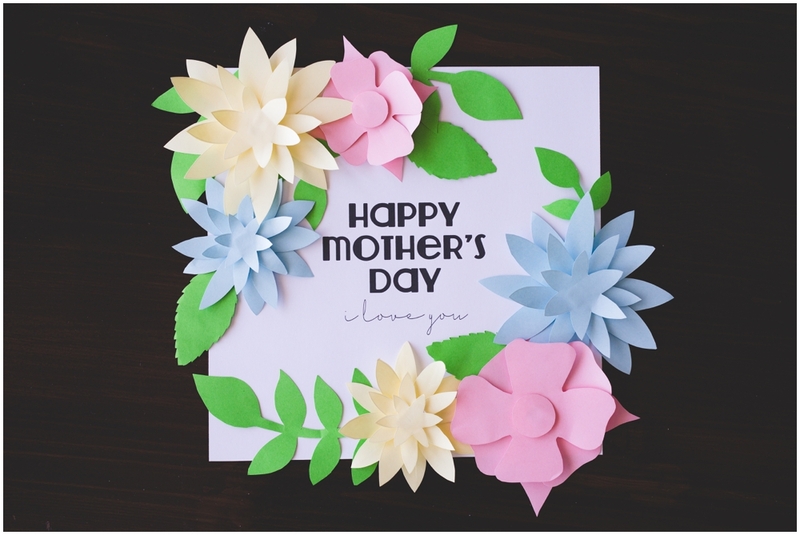 Click on this link [ PRINTABLE “HAPPY MOTHERS DAY” ] to download the printable “Happy Mothers Day – I love you.” I recommend printing on cardstock so that it can hold up the weight of the paper flowers. 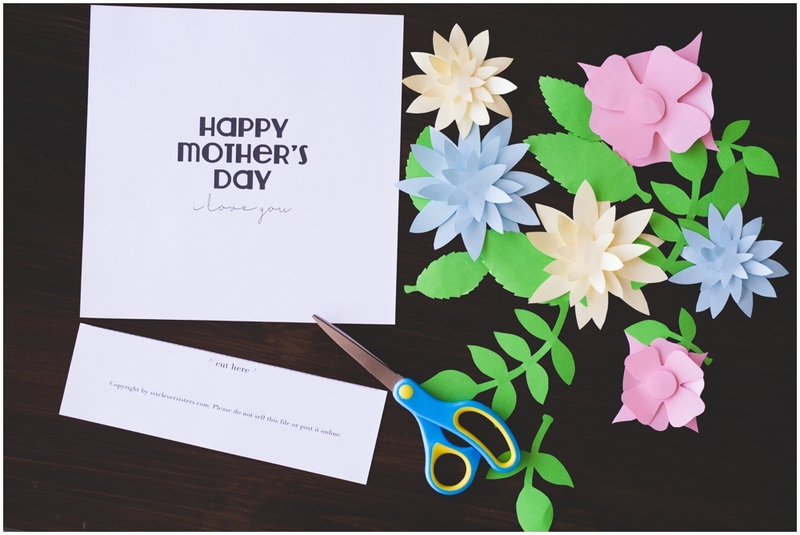 Update: ProFlowers created a Mother’s Day Poem Generator that would work perfectly for this Mothers Day Kids Craft! Click HERE to go to the ProFlowers Mothers Day Poem Generator, then choose SWEET or FUNNY. You’ll get a drop-down menu, and you fill in the type of word that it tells you to. When you’re done, click “WRITE YOUR MOTHER’S DAY POEM” and…. tada! 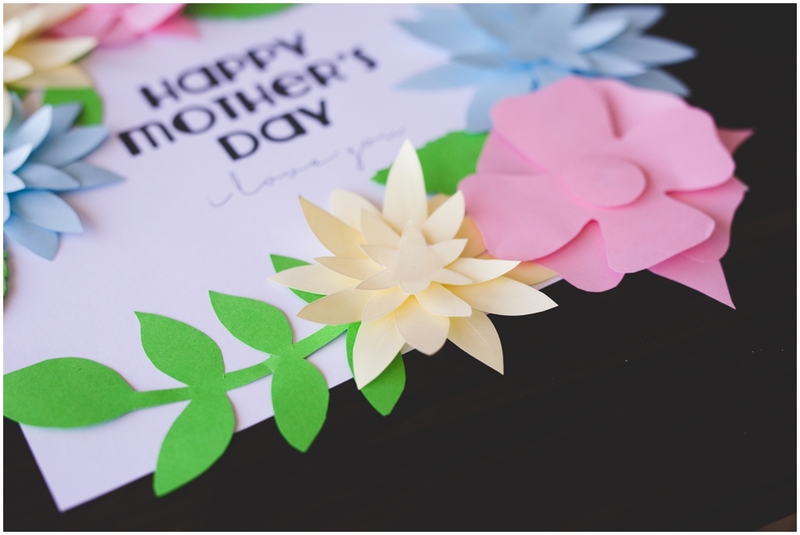 you’ve got a really creative poem to use as the start of this Mothers Day Kids Craft! If you want to switch things up, just click “START OVER” and build another one! 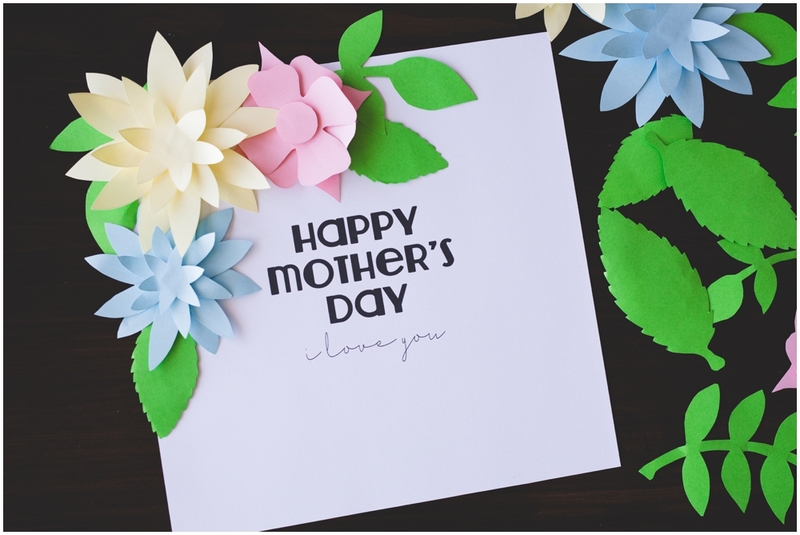 Once you’ve printed either our free printable “Happy Mother’s Day / I love you” (as pictured) or your own original poem from ProFlowers’ Mother’s Day Poem Generator, you’ll want to get your flowers printed. 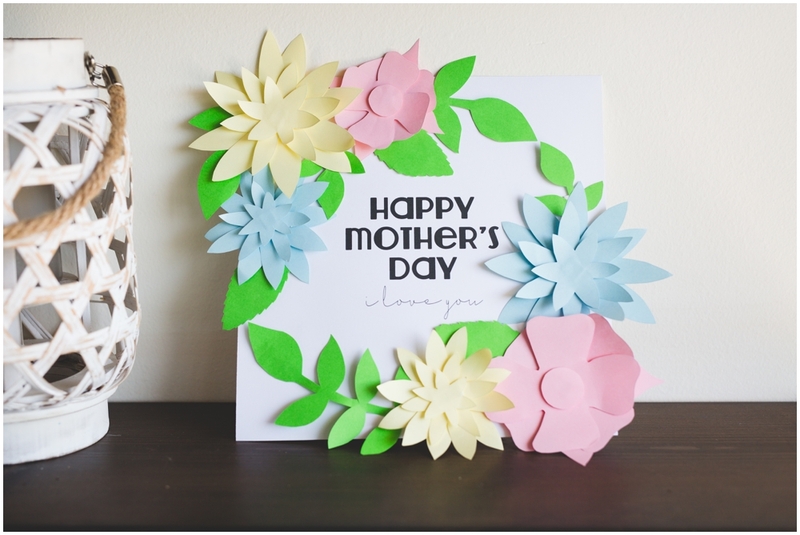 Next, you’ll need to [ CLICK HERE ] to visit The Pretty Blog and get her beautiful free paper flower template. (thanks, #prettyblog!) Her download link is right at the top of her post. 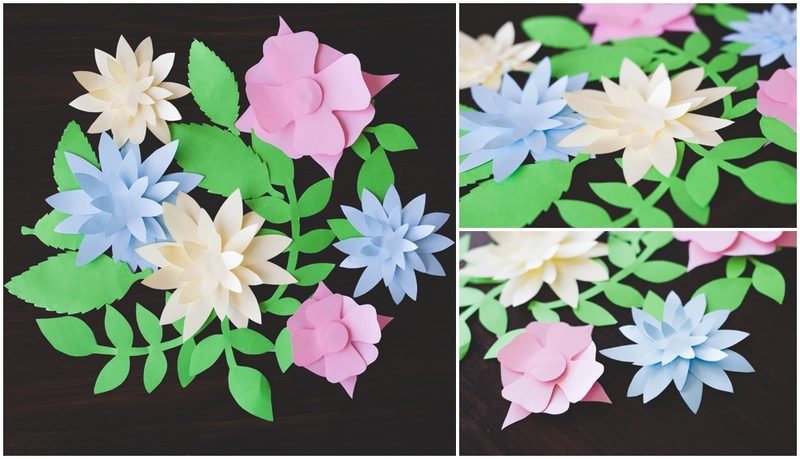 Choose whichever colors of paper you like for these printable flowers! Update: The Pretty Blog came to an end, so their content is no longer available. BUT, we created our own set of printable flowers for you to use! Head HERE to get your printable flowers for this project! We followed The Pretty Blog’s suggestion of using double-stick tape (the foam kind) between each layer of the flower as we stacked them to make them. It definitely brought the flowers to life and make them look a little 3D! We also curled the edges of the petals up a little by just wrapping them around our finger gently. 3. CUT THE BOTTOM PORTION OF THE “HAPPY MOTHERS DAY” TEMPLATE OFF. If you want to make this stronger so it can stand up freely, cut out the same size foam board and glue this sign onto it before you decorate it with flowers. 4. PLACE YOUR FLOWERS IN ANY DESIGN ON YOUR SIGN. Let your creativity come to life! You can space the flowers evenly around the square sign, or you can bunch most of them on top with a couple smaller ones on the bottom (or vice versa). I chose to put mine mostly in the top left and bottom right corners. Just play with it until everything you have everything where you like it! 5. ATTACH THE FLOWERS TO THE SIGN WITH DOUBLE-STICK TAPE OR A GLUE STICK. Either double-stick tape or a glue stick will be fine, but using the thick foam double-stick tape adds dimension to your craft. If you’re looking for fun Mother’s Day Crafts for Kids, this is one that kids of all ages can make! It can be simplified by using just the easier-to-cut flowers (mine are in pink) for younger kids. Older kids can get really creative and mix and match colors even within each flower! Every mom enjoys receiving sweet Mothers Day Crafts, and this easy craft for kids is made easy for you with these printables!